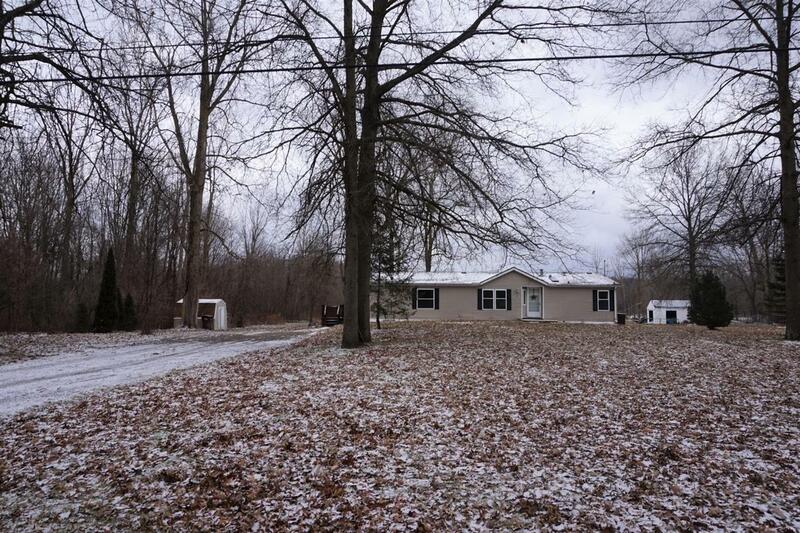 Have the peaceful privacy of country living while having quick access into town! 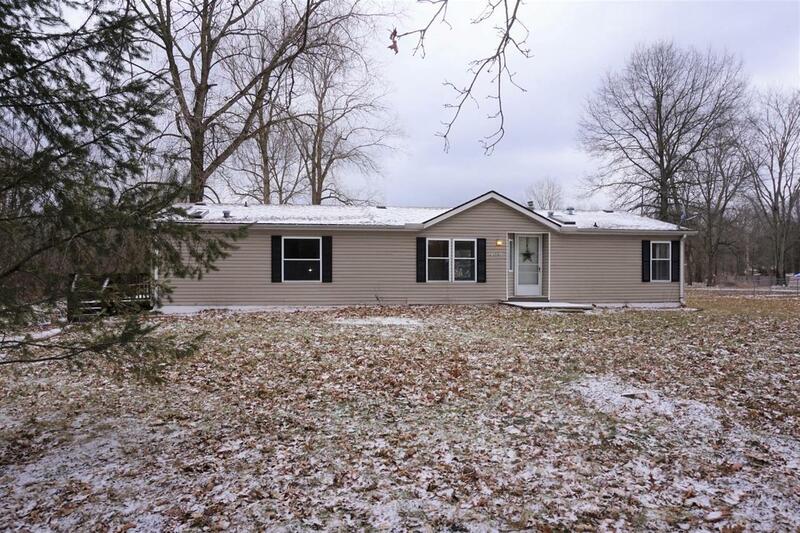 This home sits perfectly on it's one acre lot. 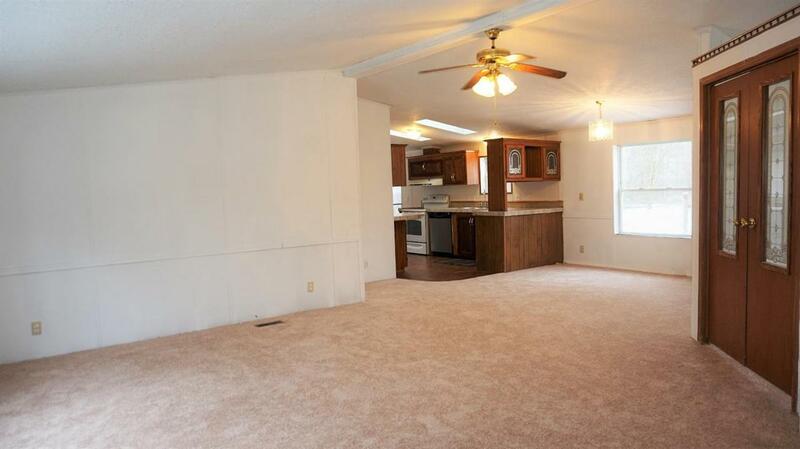 You'll be pleasantly surprised with high ceilings, open floor plan, & ample space in each room. New flooring will lead you throughout the large living, dining room, & bonus office/study with charming built in desk & storage. 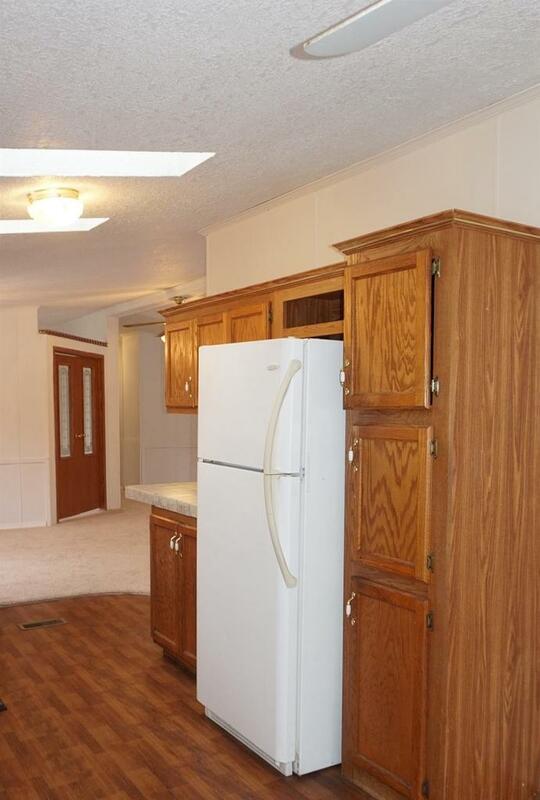 The kitchen has nice layout and additional breakfast nook. Enter a dream mudroom from side deck with ample drop zone space to hang & store all your winter gear & has hook-ups for washer/dryer. True master bedroom with walk-in closet & private 4 piece en suite. The hallway leads you two nicely sized bedrooms w/ large closet space, linen closet, and the 2nd full bathroom. This home is waiting for your personal touch & ready for you to move in!